Still only accepting paper applications? 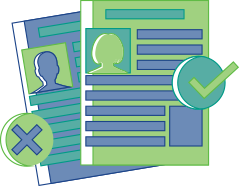 With so many job seekers heading online to find employers, recruiting today requires paper and electronic applications to reach many candidates. More importantly, the recent state-level regulatory trend increases the complexity of trying to ensure your applications stay compliant. 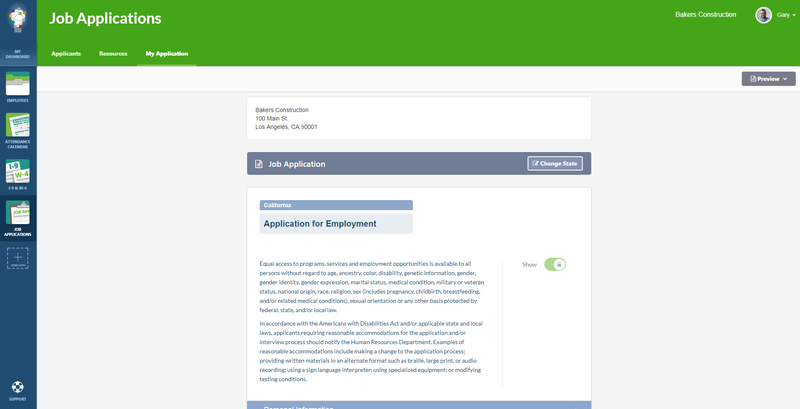 Our attorney-developed Job Applications Smart App is the easiest way to accept employment applications online. And you can have confidence you are always in compliance with the most current hiring laws for your state. 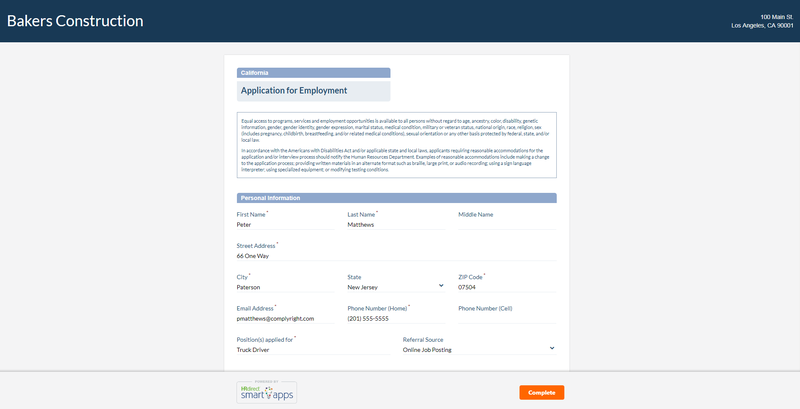 Your Smart App provides you with the most current job application specific to your state. Whenever there’s a change to your state’s requirements, you’ll be notified. 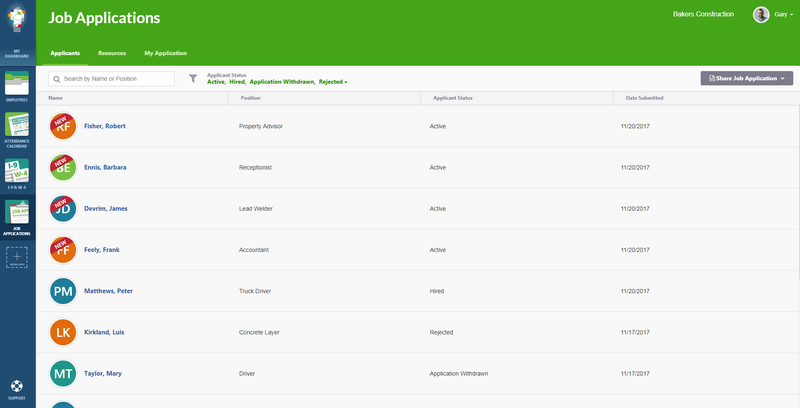 Your application will then be automatically updated to reflect the most up-to-date, compliant version. 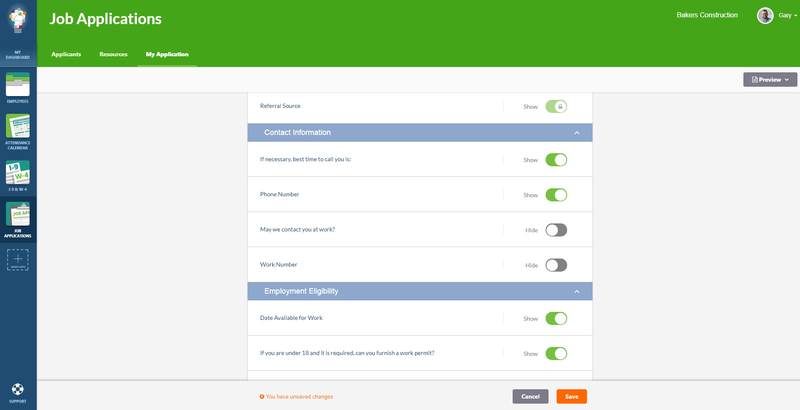 If you choose, you can customize your job application by selecting optional questions pre-written by the legal and HR experts at ComplyRight. So you can be sure you’re asking about the exact skills and background required for the job. 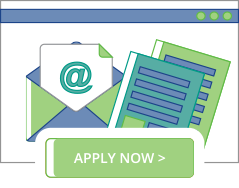 With one click, generate a link to your job application or email it directly to a candidate. Then, without needing to create an account or download any software, the applicant completes the application, attaches a résumé and cover letter, and sends it back to you. 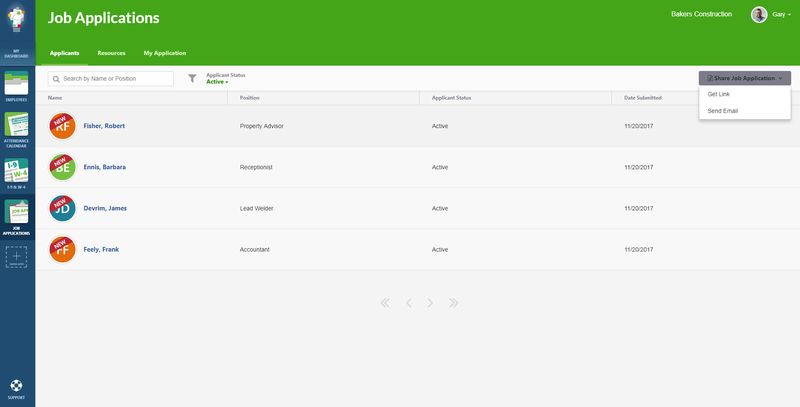 A tracking and summary view makes it simple to stay up to date with an applicant’s status and see all submitted applications at a glance. 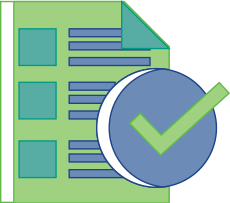 With just a click, digitally file and retain rejected applications or, if hired, start the employee’s electronic personnel file. Have a candidate in mind? 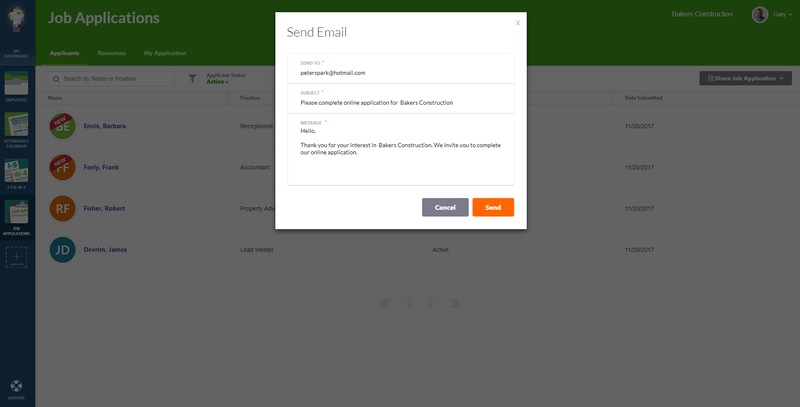 Email your application with a personalized message to a specific candidate right from within the Job Applications Smart App. Did you know that employers are required to maintain all applications for a specified period as proof of non-discrimination? Your Job Applications Smart App guides you through the proper retention and removal of rejected applications in compliance with current regulatory requirements to protect and defend your business should you face a discrimination charge. 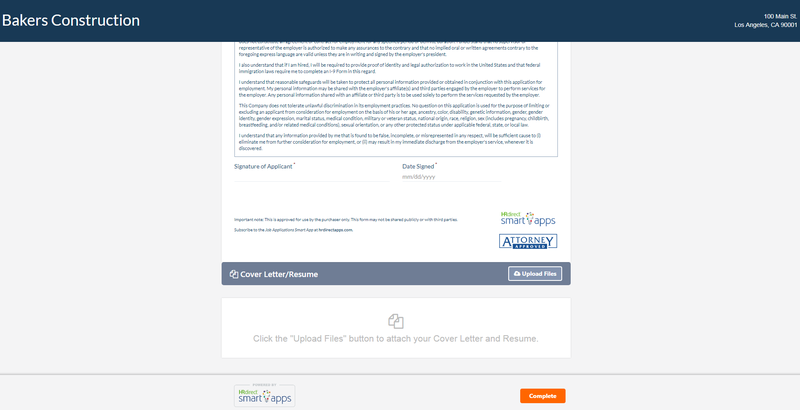 Conveniently and Legally Expand Your Recruitment Reach with the Job Applications Smart App!